Get active outside with two days on the water this July! 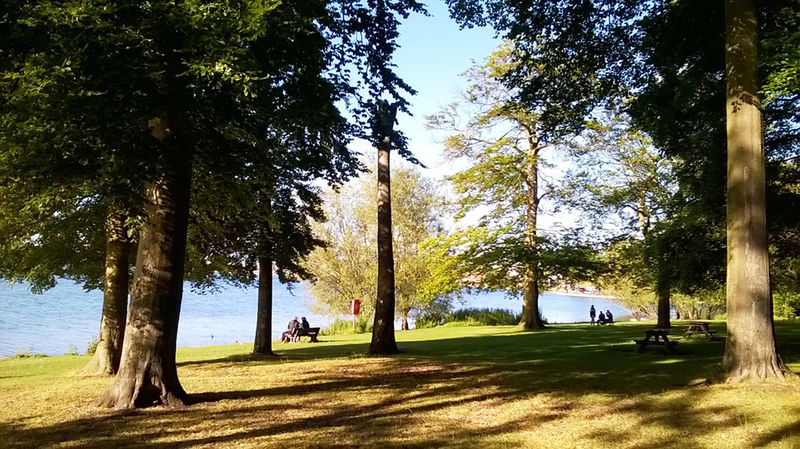 Enjoy the summer weather, develop a skill and meet new people with these free sessions at Edgbaston Reservoir as part of Activate’s Final Fabulous Summer of Sport. How: Sessions are free but you must register on Eventbrite for each taster. Places are limited. Links are below. 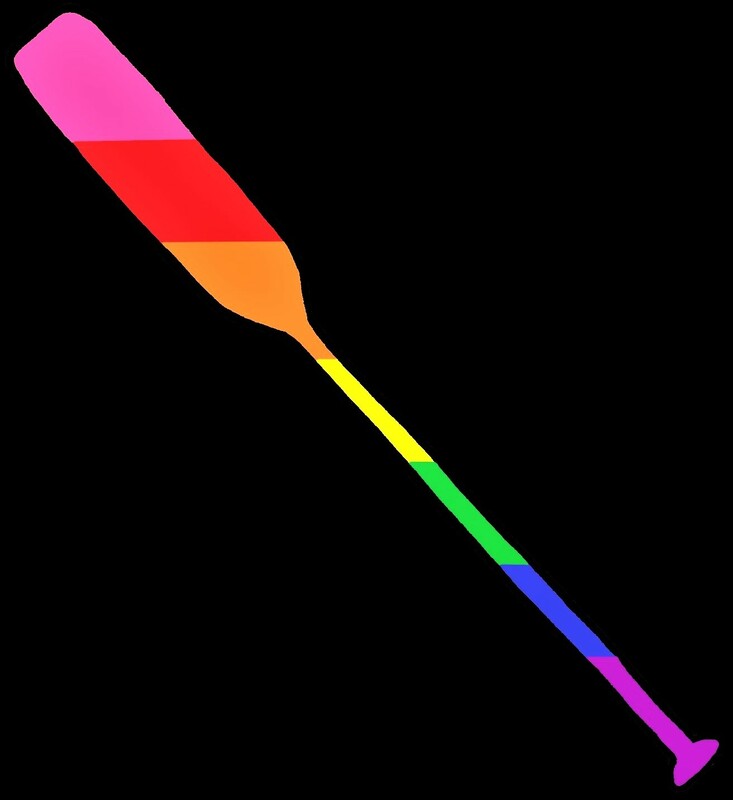 Whether you are a regular paddler or have never held an oar before, all abilities are welcome. The sessions are aimed at beginners and will soon get you moving. All equipment and instruction is included. Choose from four brilliant activities, or we challenge you to fit them all in over the two days! The newest of the activities on offer, SUP is easy to learn and can be as leisurely or challenging as you make it. You’ll be standing up (or kneeling) on a large, inflatable board like a big surfboard, and propelling yourself over the water with your paddle. The canoeing session will get you on the water in these two-person open boats, using a single-ended paddle to move your craft across the water. A nice stable ride for those less certain of the water and a great accessible way to get active. For kayaking you will be in single person sit on top kayaks, these stable boats don’t have the same problems as closed cockpit boats and they are really easy to get going! These stable boats are a great way to exercise your core muscles and arms. More at home on the river at Henley than the middle of Birmingham, rowing is the Olympic sport that goes backwards. Using super stable boats, you’ll be concentrating on getting your oars moving faster and faster until you are an (almost) Olympic athlete! All the sessions are free but you’ll need to book your place/s on Eventbrite in advance of the day. Please book on only if you’re sure you can make it to the session – and if that changes, do cancel your place so that someone else can come and paddle: we pay for all the places. Yes, activities will still take place if it’s raining. But in the event of truly terrible and dangerous stormy weather, keep an eye on Twitter and your email, in case!